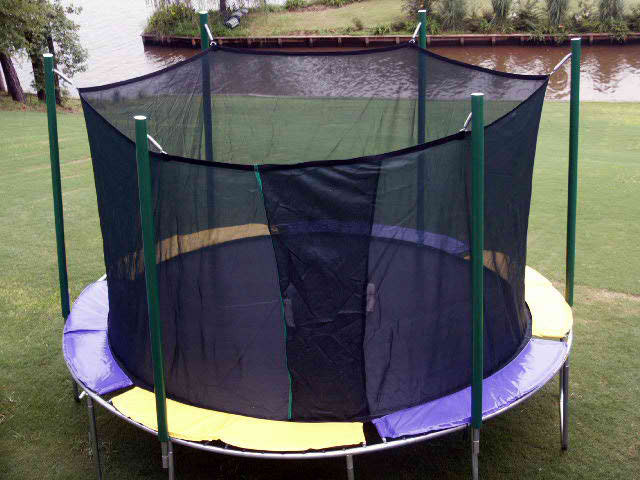 Great for small backyards!! 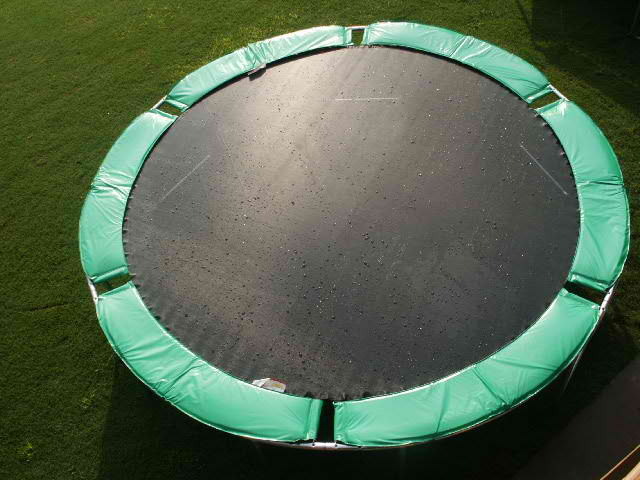 Designed for family’s that would like a larger jumping surface bigger than the 10’Round – which is made for only one person. 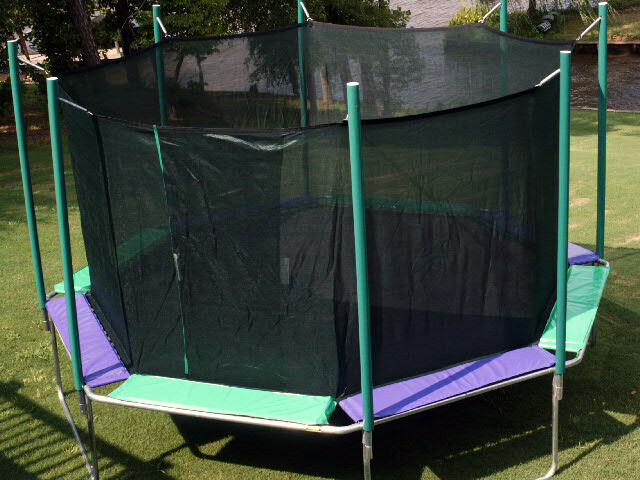 Adults and children can enjoy this Magic Cage for years to come. 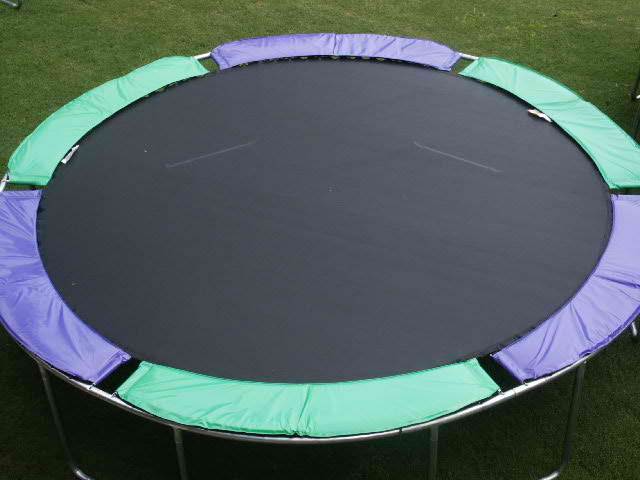 MAXIMUM JUMPER WEIGHT: 450 LBS – Highest in the industry!